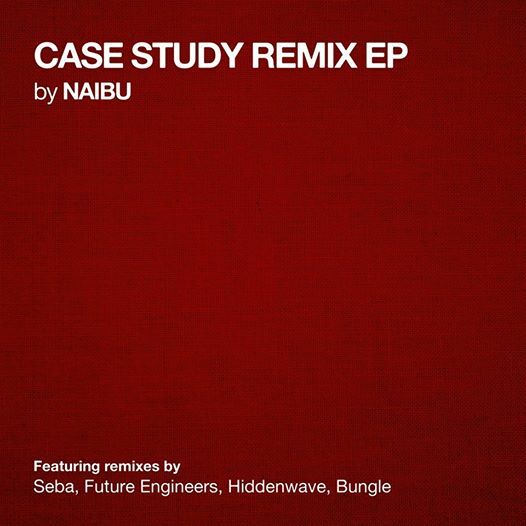 Naibu – Case Study Remix EP – OUT NOW! (Transparent Red 12” Vinyl). Includes remixes by Seba, Bungle, Future Engineers and Hiddenwave.